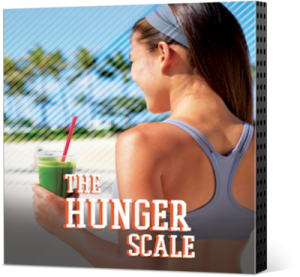 The New Advanced 30-Day Weight Loss Challenge by David McGraw! Give Me Just 30-Days And I Will Help You Lose Your Excess Weight And Keep It Off For Good! No More Diets! No More Emotional Eating! No More Stress! 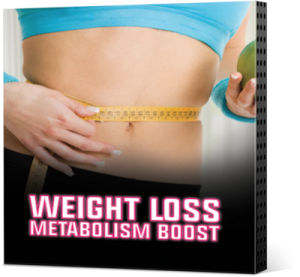 No Risk Because You Get All 30 New Weight Loss Hypnosis Sessions For FREE! Free your mind, love your body and change your life in just 30 days. Listen To All 30 New Hypnosis Sessions Today With Your FREE 30-Day Trial - Listen Again For Only $47/Monthly - Cancel Anytime - 100% Satisfaction Guarantee! She lost 90lbs in 3 months!! "I just wanted to thank you for changing my life!! After my divorce I listened to all of your (30) new weight loss meditations every night as I went to bed. I lost 90lbs in 3 months!! I’m a firm believer in everything you do and recommend you to everyone I know!! Thank you so much!! " Is excess weight stopping you from living a happy, healthy life? you’d do something about it one day, but it seems to have taken on a life of its own. successful than others, but no matter how hard you tried, you always regained the weight. Hi my name is David McGraw, and I’m a proud husband and father. 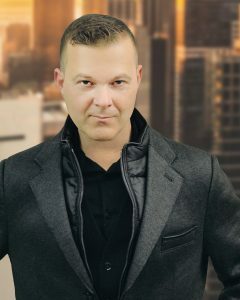 I studied Psychology at Athabasca University and gained my Masters in Neurolinguistic Programming (NLP) Coaching. I’m trained in The Sedona Method of emotional healing and Jack Canfield’s renowned Success Principles Advanced Coaching Program. Since then, I’ve become a trusted authority in self-development, helping over 1.2 million people to write their own success story using the power of visualization. It’s an indescribable honor to see client after client rediscover their power, break through their barriers and transform their lives. 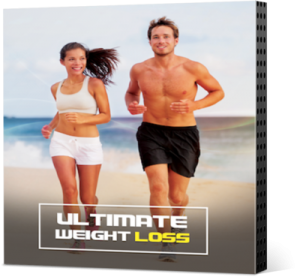 I’ve developed the Advanced 30 Day Weight Loss Challenge to help you to lose your excess weight once and for all. 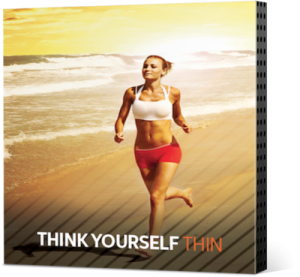 My ultimate goal is to help you free your mind, love your body and change your life. By the end of the Advanced 30 Day Weight Loss Challenge, nothing will be able to stop you from achieving your weight loss dreams. 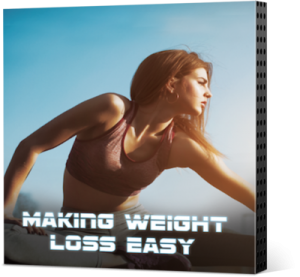 Click the button below to join the Advanced 30 Day Weight Loss Challenge now. How incredible would it feel to finally love your body? Just step into the future and be your slim, happy and healthy self for a few moments. 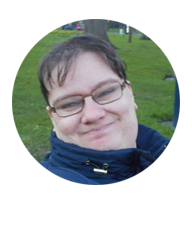 Noemi Schalli - Hi David, Just wanted to say hi and thank you for your amazing recordings. I’ve been listening to your recordings almost every night before bed, or during sleep, and I can’t tell you how amazing I feel.My life has changed drastically, I no longer feel depressed, the spiral of negativity is over and I wake up with energy and hunger for doing and achieving more. I continue listening to your recordings to be successful in my job and in sports as well. 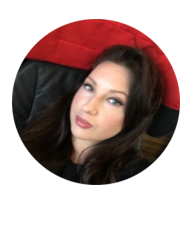 Emma Melaney - Thank you so much for all your weight loss sessions! I have listened for only a week now and I don't crave junk food anymore! I feel totally energized when I wake up in the morning and I don't feel depressed anymore. The biggest difference is I have lost 7lbs in this week only another 70lbs to go to hit my goal weight of 12 stone! Update: I've lost 39lbs! 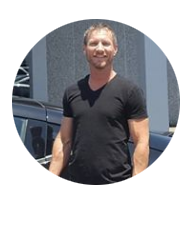 Martin C - Just a note to say thank you!Since becoming a member to your site I have gone from being homeless, unemployed, overweight, and several diagnoses from the VA, major depressive disorder, PTSD, Bi-polar... It's ALL changed, working the job of my dreams, lost 55 pounds, quit smoking and drinking, got healthy... My whole LIFE has changed!Again, Thank you! If you could wave a wand and become this future version of yourself right now, what would your life look like? pavement, because exercise is a sacred time to connect with your body and mind. looks, and you know you’re so much more than a number. Don’t you deserve to live this life? It doesn’t have to be a dream, and you have the power to make it a reality. 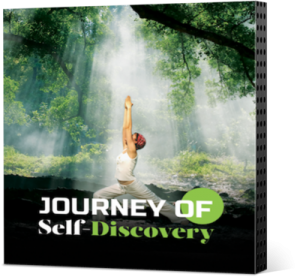 Click the button below to learn powerful techniques for creating your dream body and your dream life. What makes these techniques different? lifelong habits, ingrained beliefs and past trauma. change their habits, never really knowing why they fail again and again. 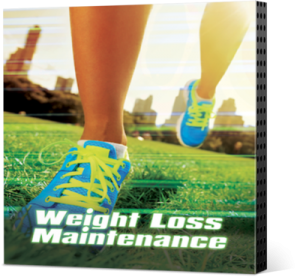 process the underlying issues that have been keeping you from losing weight. Wait - hypnosis? Does that work? Hypnosis is just one of many tools used in the 30 Day Weight Loss Challenge. chickens makes for interesting television, but it’s a far cry from genuine hypnosis. Are you ready to free your mind, love you body and change your life? 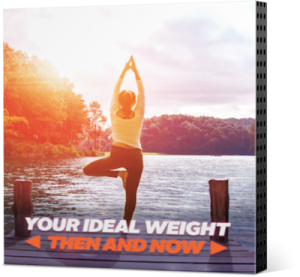 Click the button below to get instant access to all 30 advanced weight loss hypnosis sessions! 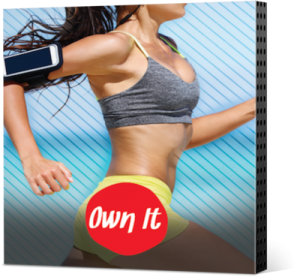 FREE 30-Day Trial Then Only $47/Month - Cancel Anytime - 100% Satisfaction Guarantee! Here is what you get when you get started today! 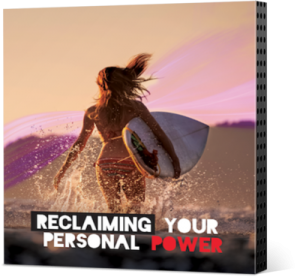 I’ll take you through powerful visualization exercises to embed your intention into your subconscious mind and manifest your new reality – as a healthy and slim, confident and empowered woman. This day’s powerful visualizations work to wash away doubts and replace them with affirmations of love and self-belief to help you recognize your own worth and believe in your unique value. .
I’ll walk you through how to give yourself permission to let go of the physical, emotional and spiritual weight you’ve been carrying and give yourself permission to break down those walls and release the true, authentic you to change your life. During this session we’ll explore how life looks through your eyes now that you’ve achieved your weight loss goals. You’ll see the world from an entirely new perspective, experiencing the confidence and empowerment that comes with your beautiful new body. You’ll hear how you are always in control of your destiny, and you have the power to turn around at any time. 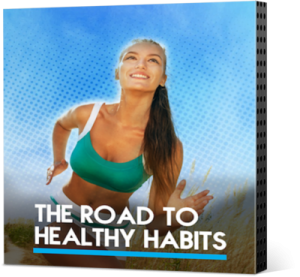 Right now, in this very moment, you can choose to discover new healthy habits and follow the path to your weight loss dream. The law of attraction gives you the power for manifesting a fit, healthy and beautiful body as you will align your subconscious mind with your goals so you will unconsciously move towards it in everything you do, until it becomes your reality. This day’s powerful visualization shows you how to practice forgiving yourself. You’ll let go of those limiting self- beliefs and regrets that keep you overweight and unhappy, learning to love, honor and accept yourself unconditionally. By using a technique called future pacing you’ll be able to visualize the vibrant, healthy, strong version of yourself so you are naturally and effortlessly motivated to develop a routine, and you’ll be empowered to stick to it. I’ll guide you into a deep relaxation and show you how to access the metabolic control room in your mind where you can train your mind to regulate your metabolism and provide your body with the energy it needs to supercharge your metabolism to boost your weight loss. 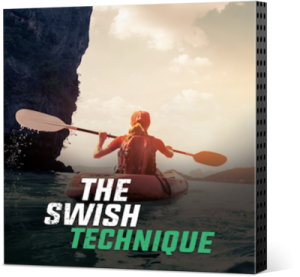 In this session you’ll use the NLP-based exercise called the Swish Technique. You’ll ‘swish’ any negativity aside and explore positive alternatives to replace your thoughts, beliefs and actions to drive you towards your weight loss and health goals. I’m going to guide you to a safe, deeply relaxed state and help you to make peace with your past and allow yourself to let go of the guilt and shame you’ve been carrying with you. You’ll look at yourself with love and respect, and give yourself permission to move forward towards your weight loss goals. During this enlightening session you’ll change your internal self-talk to refer to yourself as the slim, healthy person, as you ignore any negative references to your former heavier self. You’ll make the choices of a thin person, and you’ll have the body of a thin person as a result. 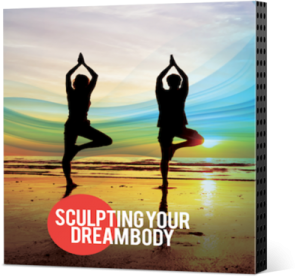 I’ll teach you how to tap into the incredible artistic capabilities that already exist within your mind, and show you how to use them to create the beautiful, healthy body you’ve always wanted. I’m going to show you how to unlock the part of your subconscious mind where your habits take root. I’ll then guide you through an honest conversation with your subconscious self, where you’ll allow yourself to let go and move towards more beneficial habits. I’ll guide you through a regression to explore your past experiences. You may experience events as they happened, almost like a dream so you can process your experiences from a safe vantage point, re-framing the experience and letting go of the negative emotions surrounding it. In today’s session, I’m going to create a safe space in your subconscious mind where you can come face-to-face with that person, or people, and reclaim your power from them. 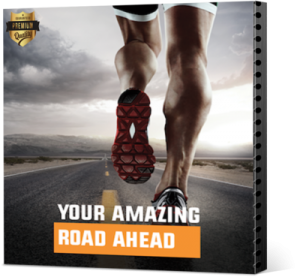 You’ll feel invincible as your power flows through your veins, ready to smash any obstacles standing between you and your weight loss. 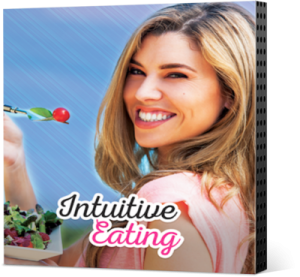 Today, I want to show you how to untangle these complex relationships between food and emotion by reverting to intuitive eating so you’ll intuitively know what’s best for you. You’ll instinctively recognize negative emotions that trigger unhelpful eating behaviors, and you’ll be drawn instead towards positive choices. In today’s session, I’m going to teach you how to avoid falling back into the old, negative habits that led to your weight gain and help you mentally anchor to your new self. 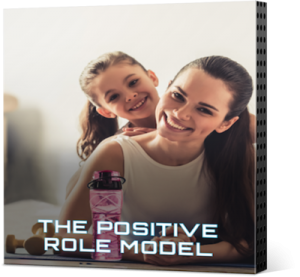 Your new, healthy habits will be embedded deeply into your subconscious and you’ll be empowered to lose your weight and keep it off permanently. In today’s session, we’ll reconnect to your body’s natural hunger scale. 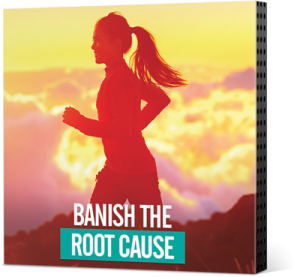 I’ll guide you into a deeply relaxed state so you’ll be able to recognize genuine hunger and separate it from the harmful emotional triggers that have been sabotaging your weight loss goals. Water can eliminate food cravings and make you feel fuller, helping you to resist the urge to overeat so drinking lots of water is absolutely essential to weight loss. 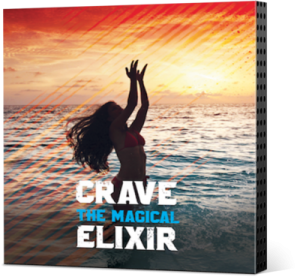 I’ll use proven visualization techniques to help you crave water to strengthen your connection to this incredible, life-enhancing substance and channel its power to reach your weight loss goals. 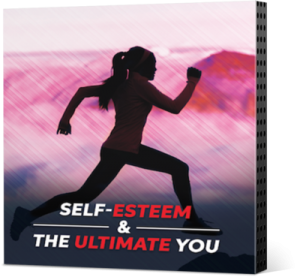 In this session you’ll step into the mind of your future self without the burden of excess weight. You’ll feel confident, powerful and strong, no longer tempted to hide away or turn to food for comfort. Weight loss will come effortlessly, and the vision of your slim, happy future self will become your reality. When you lose a lot of weight and adopt a healthier lifestyle, there will be many people who’ll be absolutely thrilled for you and others who seem to want to sabotage your efforts. Today we’ll work through some visualizations to help you to resist the pressure from these would-be saboteurs. This way you’ll feel strong and empowered when you say no to the temptations of sabotage. 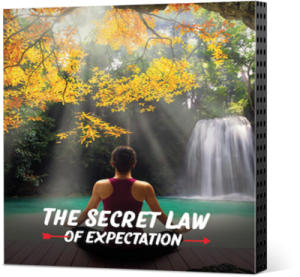 In today’s visualization, I’m going to take you into a relaxed state and down the path towards your weight loss goal. I’ll guide you through any obstacles. You’ll process everything about it, noting how it feels to be surrounded by it, calm and unafraid and then can leave it behind. Being able to cope with stress in a healthy manner is absolutely essential to successful weight loss. Today we’re going to focus on managing stressful situations and taking control of how you react to them so you can dissolve those powerful ties between stress and food once and for all. You’ll see yourself being able to "have it all" and arriving easily at your goal - what it feels like, what it looks like, what it sounds like, even what it tastes like. You’ll be absorbing them into your subconscious and carrying them into your conscious life so nothing will stop you from charging forward and achieving your goals. 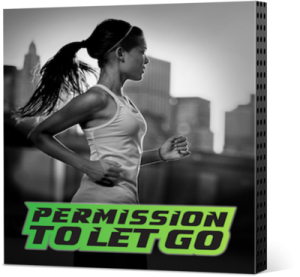 In this session I remind you that you are 100% in control. You have complete power over your body, your mind and as a result, your health. You create the reality you live in. You decide your achievements, and you decide your limitations. Only by deciding to own your responsibility can you take back your power. In today’s session, I’m going to help you explore the judgments you make about yourself in a safe and loving space. You’ll discover positive affirmations to silence your self-criticisms and learn to accept yourself without condition. 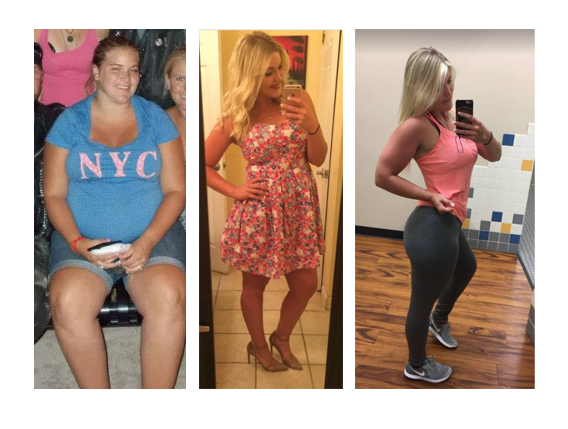 You’ll experience how incredible it feels to be loved, honored, respected and accepted by the uniquely wonderful person that is you, carrying that feeling with you at every step of your weight loss journey. Today, we’ll look at unhelpful patterns that you’ve struggled to break and the emotions and sensations it evoked in you. You’ll explore the path and the cycles you’ve been through and I’ll give you the tools to interrupt it and replace it with a healthier behavior. In this session, I’m going to show you how to push through excuses to supercharge your self-discipline. 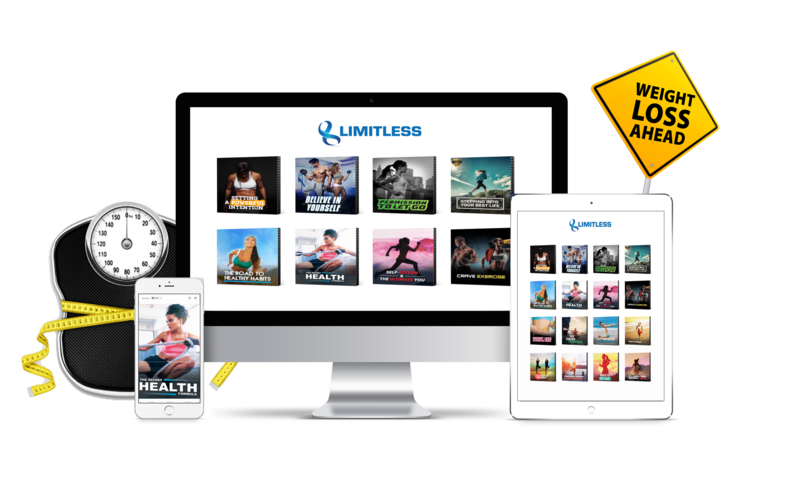 Using powerful visualizations, you’ll go back to a time in your life when you failed to achieve your weight loss goal. You’ll visualize having another chance and you’ll be able to recognize the internal shift when it starts to happen again. And then you’ll simply let go. 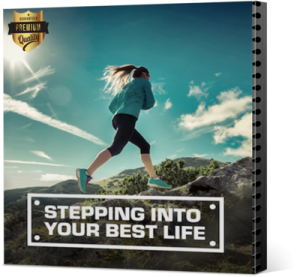 In the final 30 Day Weight Loss Challenge Session, we’re going to reaffirm your commitment and give you the tools you need to continue with your new, healthy lifestyle. 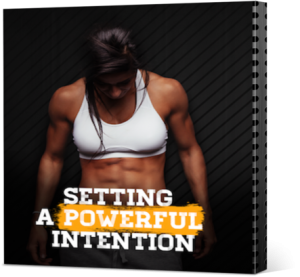 You can listen to this powerful visualization session every day to keep you motivated as you move towards your weight loss success.